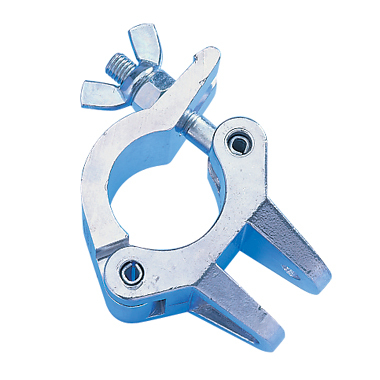 A stabiliser coupler provides articulation between two tubes. Ideal for use in special ëone offí applications. Four sizes available. Suitable for welding only.